The Avro CF-100 was a historic jet fighter plane used during the Cold War. As the only mass-produced, Canadian-designed fighter aircraft, it is a significant part of Canadian military history. After the CF-100 was retired in 1981, a number of these airplanes were preserved and put on display for generations of Canadians to view and pay their respects. 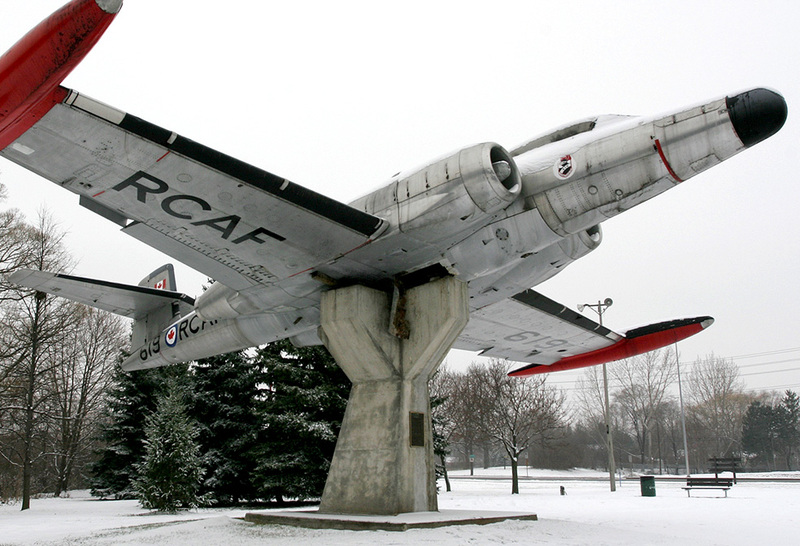 Heather & Little was called upon to perform work on an original CF-100 aircraft that had been permanently mounted for display at Wildwood Park in Malton, Ontario, near the original manufacturing facility for this plane. 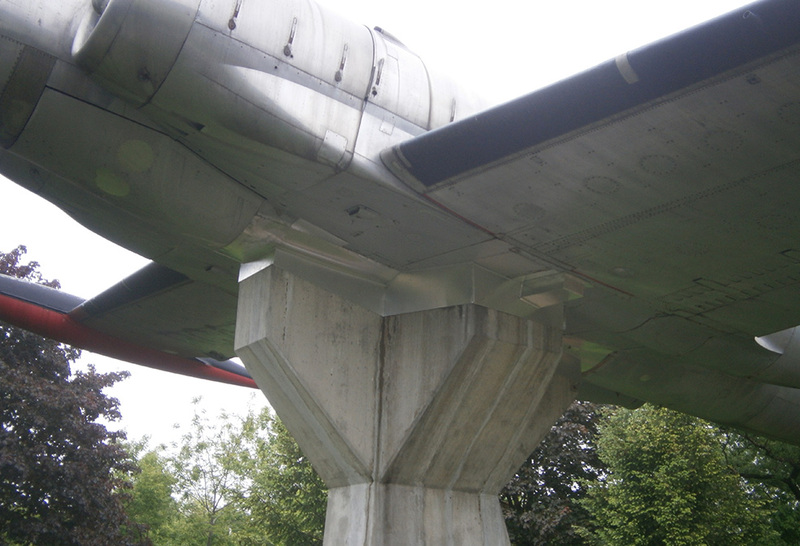 Over the years, the airplane had become damaged as a result of a number of factors, including neglect, weather conditions and even a bird infestation. 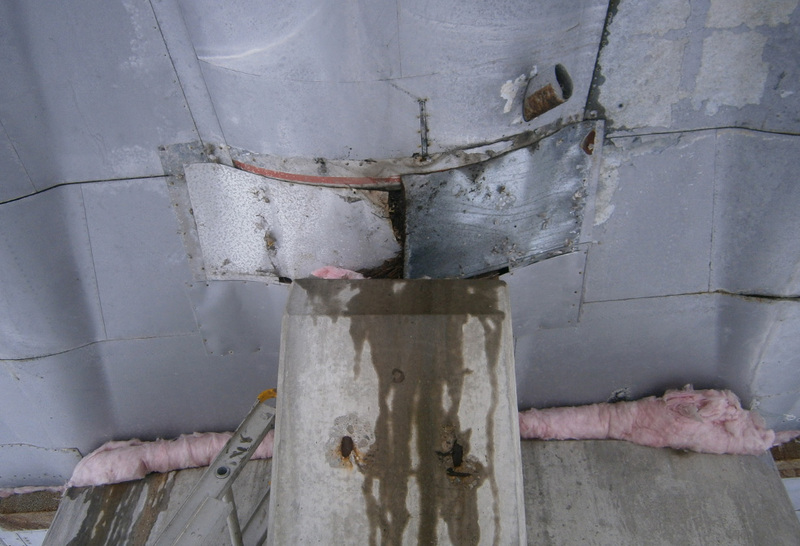 To make matters worse, the acidity of the bird droppings were accelerating the deterioration of the aircraft’s aluminum cladding from the inside out. 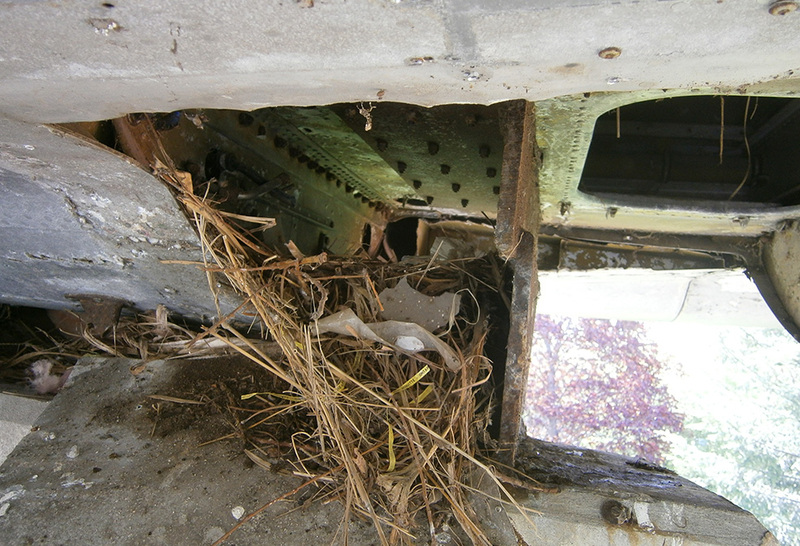 In order to restore this historically significant monument, Heather & Little began by removing the organic debris from the interior of the plane so we could close all openings that could be potential points of entry for birds, insects and other types of pests. 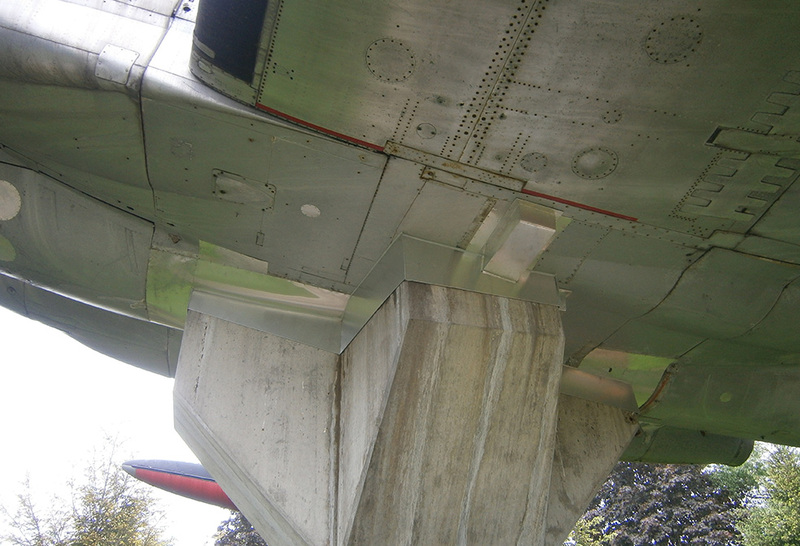 All damaged elements of the aluminum metal cladding were replaced with new sheet aluminum to prevent further damage while still respecting the historic nature of the aircraft. For more information about this sheet metal fabrication project, reach out to a member of the Heather & Little team, or browse the images below.